Our Clean Carfax 1-Owner 2013 Silverado 1500 Crew Cab LT 4WD with Z71 is shown here in a rugged and beautiful Black. 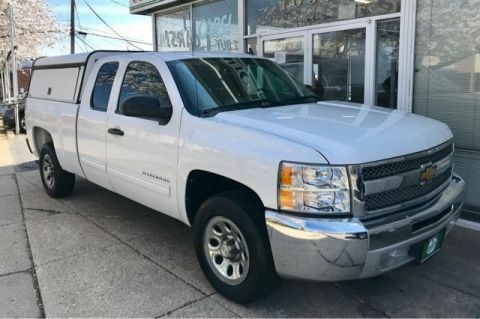 This Chevrolet will certainly exceed your towing or hauling requirements and remind you that solid-like-a-rock really does exist. 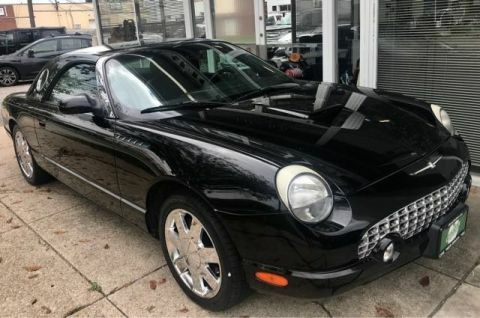 Powered by our proven Vortec 5.3 Liter V8 generating 315hp while connected to a smooth shifting 4 Speed Automatic transmission for great towing power. This Four Wheel Drive machine will score near 21mpg on the highway. Chevrolets Z71 package adds heavy duty suspension, skid plates, and a little extra prestige. 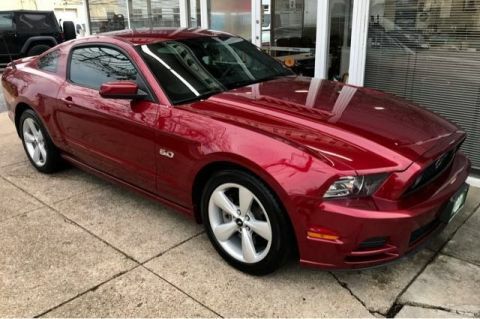 Our pictures show this LT supplies comfortable seating, upscale elements, and plenty of room. Power accessories await you along with an impressive sound system. The well-known GM safety features are in place to protect you, your family and your cargo. 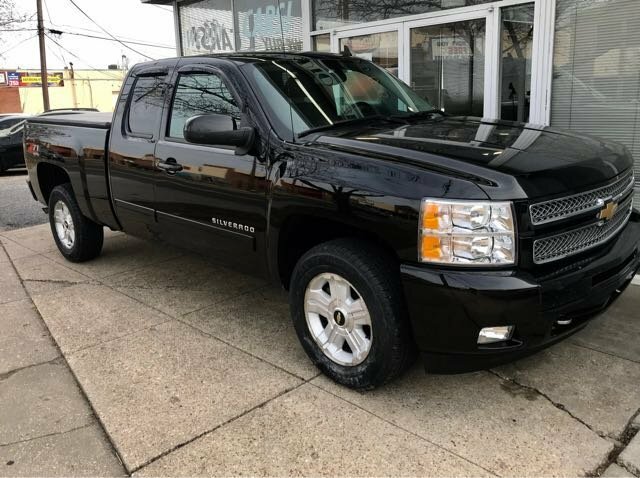 Stabilitrak, 4-wheel ABS, daytime running lamps, and plenty of airbags on this Silverado 1500 have one combined mission, your safety. Print this page and call us Now... We Know You Will Enjoy Your Test Drive Towards Ownership!